This book is a collection of 72 recipes. 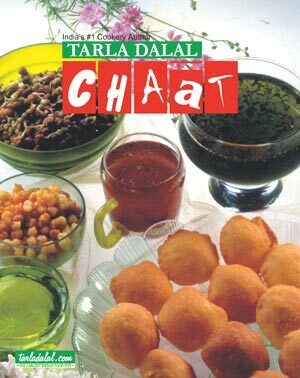 It is a carefully prepared combination of classic and traditional chaat recipes. Most of the recipes are adapted to cater to modern trends in healthy eating. Also included is a section of homemade slushes and of course the famous street side accompaniments like malpuas, gulab jamuns, jalebis etc.